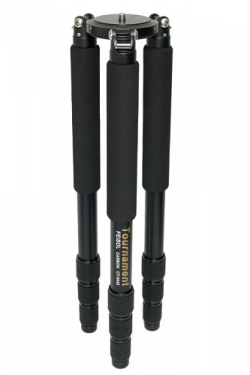 High quality carbon tubes are used to make our camera tripods. Quality comes first in our production. 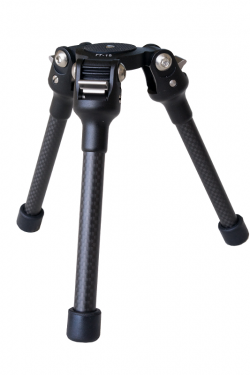 All FEISOL carbon camera tripods come with a 3 year warranty. 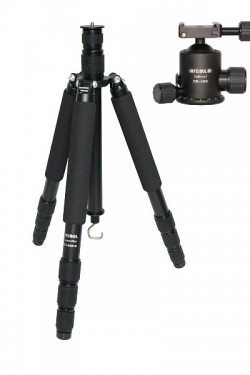 From repair service to a complete replacement of your tripod or accessories. 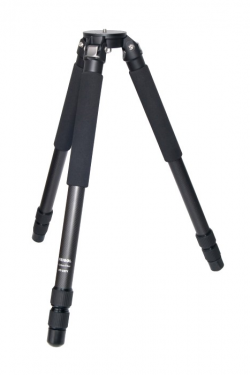 Our staff will ensure that your camera tripod and accessories are at home within a few days. 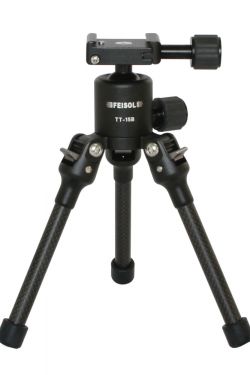 FEISOL came to life as a manufacturer of carbon fiber tubes, and quickly evolved to become a world leader in camera support systems, having entered the tripod, monopod and accessories market in 2002. 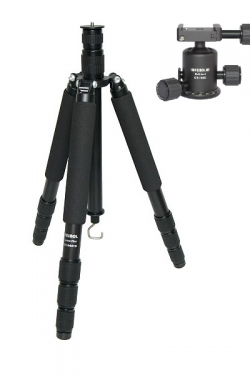 Our mission is to design and build the best and most user friendly camera support systems anywhere and to make them available at top prices, so customers can focus their full attention on getting those great shots. 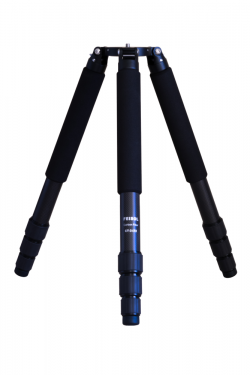 FEISOL utilizes cutting-edge carbon-fiber technology in crafting their tripods, ball-heads, and accessories, delivering the optimal combination of great strength, low weight, and superb portability which no aluminum tripod can compete with. 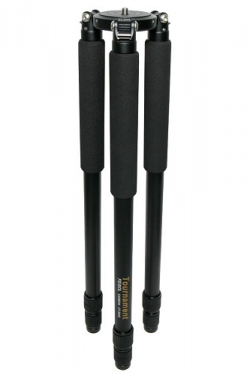 We are committed to employ the latest emerging technologies and carbon fiber compounds, along with top design, to continue to meet and exceed our customers expectations. FEISOL Products are designed to last a lifetime. If you want us to take care of your used FEISOL Equipment check out our Cleaning an Reconditioning Service.